Famous people from the 1940's and 1950's are presented by oldetimecooking.com. Each month a biography of a new personality will be given by Chef Brad and oldetimecooking.com. 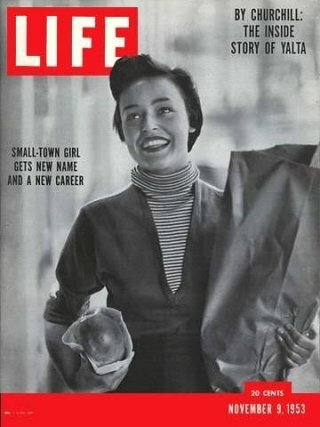 Oldetimecooking.com presents a new biography of famous people from the 1940's and 1950's each and every month. Join with me as we learn together about the life, lifestyle and history of some of the greatest American icons.